Taking place from 19-28 September, the newly unveiled festival will occupy London's Roundhouse for 10 nights. Pharrell, Florence & The Machine, One Direction and Disclosure were confirmed to appear last month, when it was announced that the iTunes Festival would be replaced. When discussing The Weeknd's slot at the Apple Music Festival, Abel Tesfaye said: "I'm thrilled to get to London and perform at Apple Music Festival. Very honoured to be a part of the line-up this year." See the full list of dates for the Apple Music Festival below. 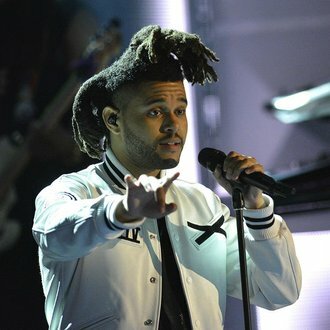 Last month, The Weeknd offered a preview of his new album and covered Beyonce at a gig.